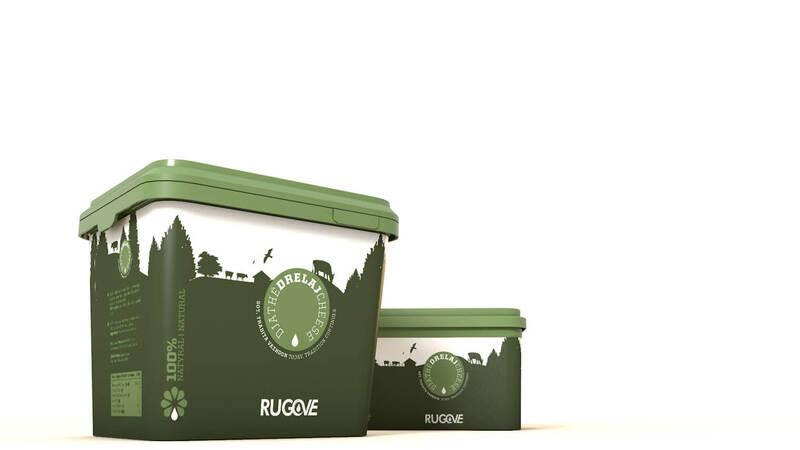 This series of simple TV animation ads was created to introduce new types of cheese by Rugove. Since we had completed the packaging design for these products, and they turned out to be unique in every way, as well as beautiful, this was the next step in familiarizing the potential buyers with the new design and the new product. The music is indigenous to the region of which the company bears the name, and it shows the nature that surrounds the place. This gives out the feeling that Rugove wanted to give which is a tradition in their quality production..